The local time in Dubai and the United Arab Emirates is now . It is . The time zone of Dubai and the United Emirates is UAE Standard Time. UAE Standard time is four hours in front of Coordinated Universal Time (UTC). 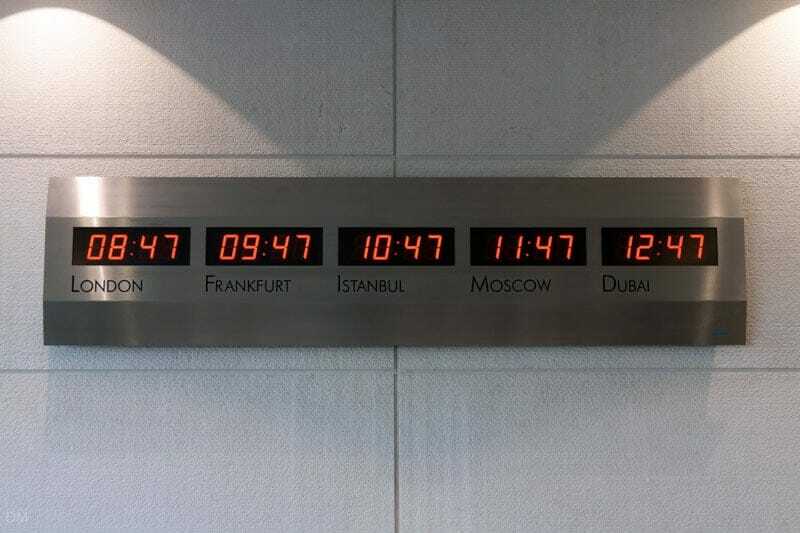 Clock showing time in London, Frankfurt, Istanbul, Moscow, and Dubai. In Dubai and the United Arab Emirates there is no daylight saving time (DST) adjustment. Generally speaking, daylight saving time is used by western countries (Australia, Germany, France, Spain, UK, US, etc.). Standard time differences between Dubai and a selection of major cities around the world are shown in the table below. Sunrise and sunset times in Dubai for today, tomorrow, and following days are shown in the table below. We also offer sunrise and sunset times for the whole year. 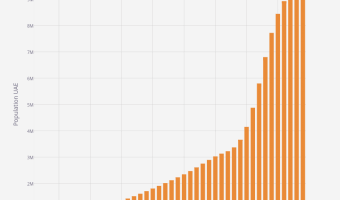 Sunrise and sunset times were last updated on April 21, 2019 . 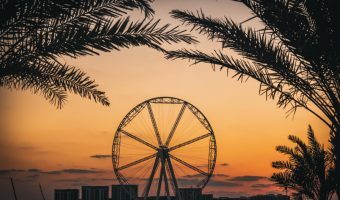 Find out sunset and sunrise times in Dubai. Times for today, tomorrow and every day over the next year. 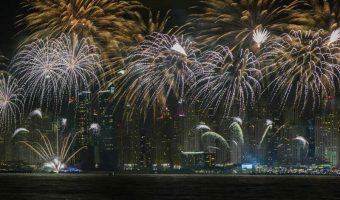 Dates for public holidays in Dubai. Includes dates of Prophet Muhammad’s Birthday, Israa and Miraj, Eid Al Fitr, Eid Al Adha, and UAE National Day. 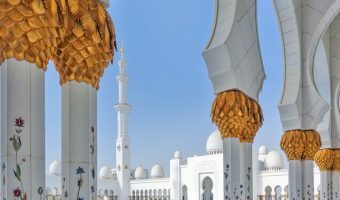 Facts and figures about the UAE (United Arab Emirates). Includes currency and exchange rates, population, public holidays, location and geography, and time zone. 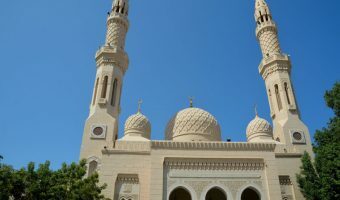 View today’s prayer times in Abu Dhabi.